Our team includes seasoned sheet metal workers and commercial roofers who specialize in a wide variety of roofing including: Built up roofing, single ply membrane, standing seam metal roofing and modified bitumen membrane. Our services include new construction, remodeling and repair. 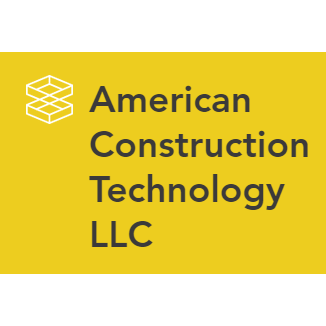 American Construction-technology can design and install the perfect roofing system per manufacturer's specifications to ensure that any roofing system will protect our clients' corporate assets now and in the future.